Rocket ICO is a self-regulating startup accelerator platform that connects investors, start-up teams and independent experts. Ethereum smart contracts are used to enable investors to use professional expert evaluation for investments and for startups to successfully launch ICOs. Rocket ICO’s platform is a decentralized web application (DApp). To fund the development of the Rocket ICO platform, the startup is conducting an initial coin offering from November 1 to December 15, 2017. During the six-week token sale period, Rocket ICO aims to sell 17 million RocketCoin (ROCK) in exchange for ether (ETH). Rocket ICO also held a pre-sale during which it managed to raise 879.87 ETH. To participate in the ICO, you can go to the Rocket ICO website and follow the instructions provided. 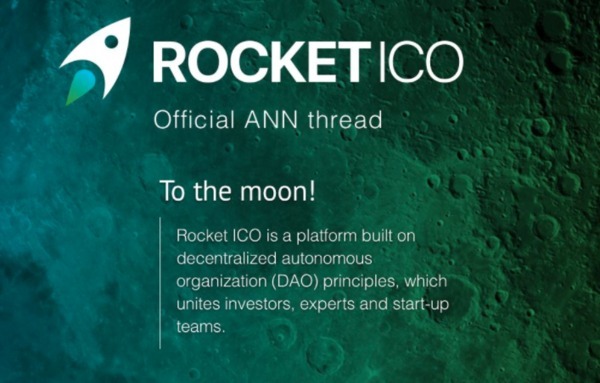 Rocket ICO (ENG) from RocketICO on Vimeo. Currently, launching a successful initial coin offering is expensive and technologically complex to execute. This is where Rocket ICO comes into the picture. Effectively, Rocket ICO wants to help startups to launch ICOs by providing all the tools and expertise needed to conduct a successful token sales. A key feature of the Rocket ICO platform will be the experts that will contribute to the success of new projects. Rocket ICO aims to attract a range of industry experts that will be paid in the platform’s digital token, RocketCoin, in relation to the work they contribute. This will enable startups to receive everything they need to conduct a successful crowdsale without having any of the resources normally required to do so. Rocket ICO aims to monetize its platform by charging five percent of the raised funds and by receiving five percent of the new campaign tokens issued in the course of an ICO that is launching in its platform according to its whitepaper. This incentivizes Rocket ICO to work on launching high-quality projects that will succeed long-term. Rocket ICO has a large team led by CEO Gabil Tagiev, who was previously the CEO of games development company EVA Studio for over ten years. He is supported by his COO Sasha Shuhayeu, who previously worked in project management in the IT and entertainment sector. Dmitry Korzhik is the company’s head of product development. Korzhik has over six years of experience in mobile and web development, according to the company’s team page. 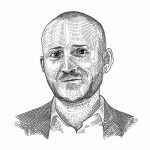 Arthur Pinchuk is Rocket ICO’s Board Director of IT Strategy. He has 15 years of experience in developing IT architecture solutions. Rocket ICO has published several interviews and Vlogs that introduce the company’s team, which adds transparency and gives investors a better image of who the major players in the project are. Furthermore, the company has been able to attract several leading industry experts as advisors. Valentine Zavgorodnev, the co-founder of Steemit, Yin Cao, co-founder and CSO at Energy Blockchain Labs, and Alex Krol, founder and CEO of Serendipity University, are three of the company’s most prolific advisors. The RocketCoin (ROCK) will be used by investors, teams, and experts to interact with the Rocket ICO platform. The total token supply will be 25 million, with 17 million for sale during the ICO, 1 million during the pre-sale that has already occurred, 2 million to be spent on PR/bounties and pre-seed investors and 5 million to be held by the startup. In terms of utility, RocketCoin will be the currency used on the platform to pay contributing experts and for token holders to receive a share of company profits in relation to their activity on the platform. Furthermore, “both active and passive platform participants are able to redeem up to 20% of tokens issued on ICO at an early price (before being publicly available outside the Platform) at a discount price of 80% of the cost of the token on a public ICO,” and the company is also considering implementing a voting system that would enable users to earn RocketCoin by providing valuable advice or insight that is then “upvoted” by other users. Rocket ICO has a very active social media presence and has been producing video content as part of its marketing strategy to introduce members of the team and to highlight key points of the platform it is building. Rocket ICO has a Slack channel and can be reached on Telegram. It also has very active Twitter and Facebook accounts where it shares Vlogs and provides updates. The company is also openly engaging with the wider community on the BitcoinTalk Forum. Additionally, Rocket ICO has held meetups to engage with the cryptocurrency community, to promote its ICO, and to attract more experts to its accelerator platform. The Rocket ICO’s initial coin offering comes with all the bells and whistles that you would expect from a startup that is building an ICO-as-a-Service platform. An experienced team, heavyweight advisors, strong communication with the community, ample transparency and a well thought-through business model. Rocket ICO also makes a much more professional impression than other recently launched ICO-as-a-Service platforms. However, when looking closer at the Rocket ICO platform and RocketCoin, it becomes evident that the same business model could also function using, for example, ether (ETH) as a currency. This is why there is some skepticism that this token will outperform major cryptocurrencies since its utility is not overly compelling. Having said that, if the team behind Rocket ICO can attract enough experts and investors to join its platform and launch enough high-quality ICOs, RocketCoin could very well gain in value. Moreover, should Rocket ICO establish itself as the go-to ICO-as-a-Service platform, then its token could most likely increase in value in over time. Sign up for free email updates about Rocket ICO here. For more information about current and upcoming ICOs of interest, visit our initial coin offerings page. 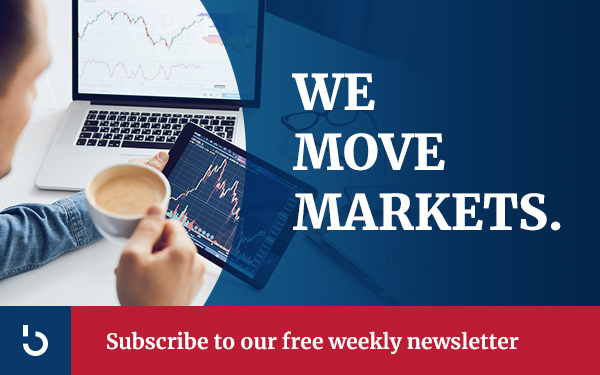 If you are looking for a source of reliable information about investment in ICOs, altcoins, and bitcoin, take a moment today to subscribe to the Bitcoin Market Journal newsletter.